Astrium has been awarded a contract in August 2013 by global satellite operator Telesat to build the Telstar 12 Vantage (Telstar 12V), the latest addition to Telesat’s fleet of communications satellites. 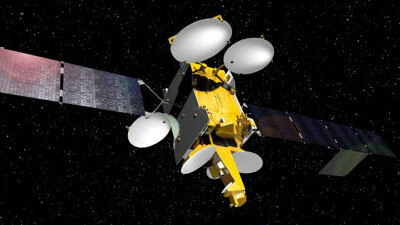 This satellite will use Astrium’s highly-reliable Eurostar E3000 platform. Telesat’s new, multi-mission satellite will replace and significantly expand on Telstar 12 at 15 degrees West. Scheduled to be launched at the end of 2015, Telesat’s newest satellite will have powerful coverage of the Americas and EMEA regions as well as maritime zones in Europe, the Caribbean and South Atlantic. Telesat’s newest satellite will have a launch mass of under five tons with 11 kW of electrical power. It has been designed to have a nominal service life of more than 15 years in orbit.